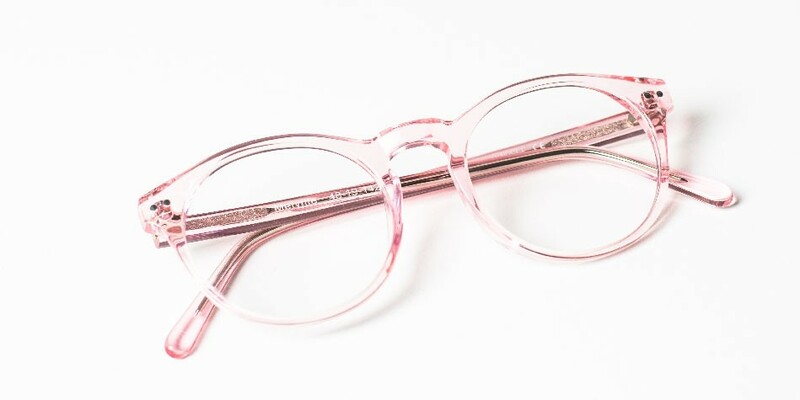 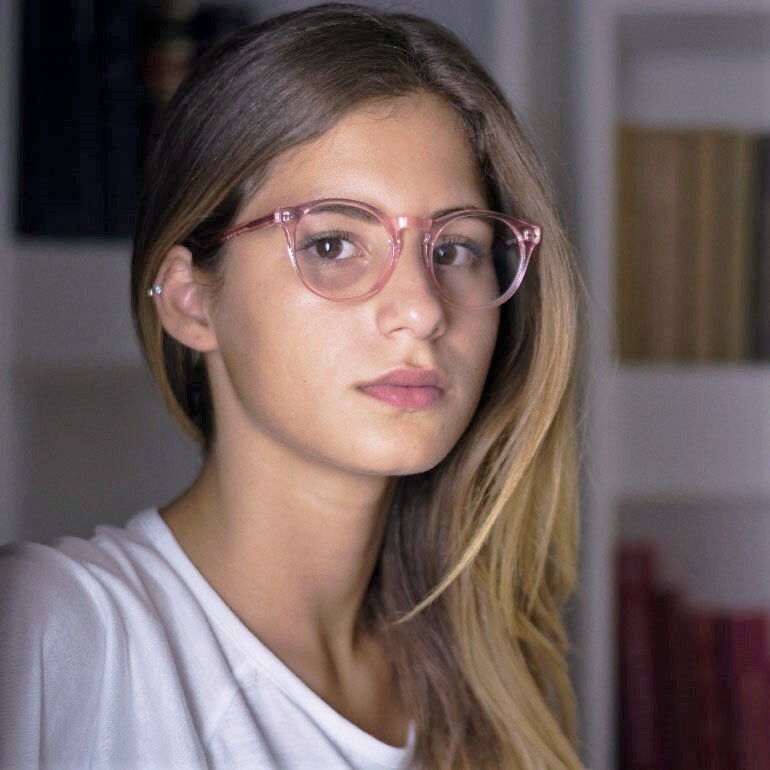 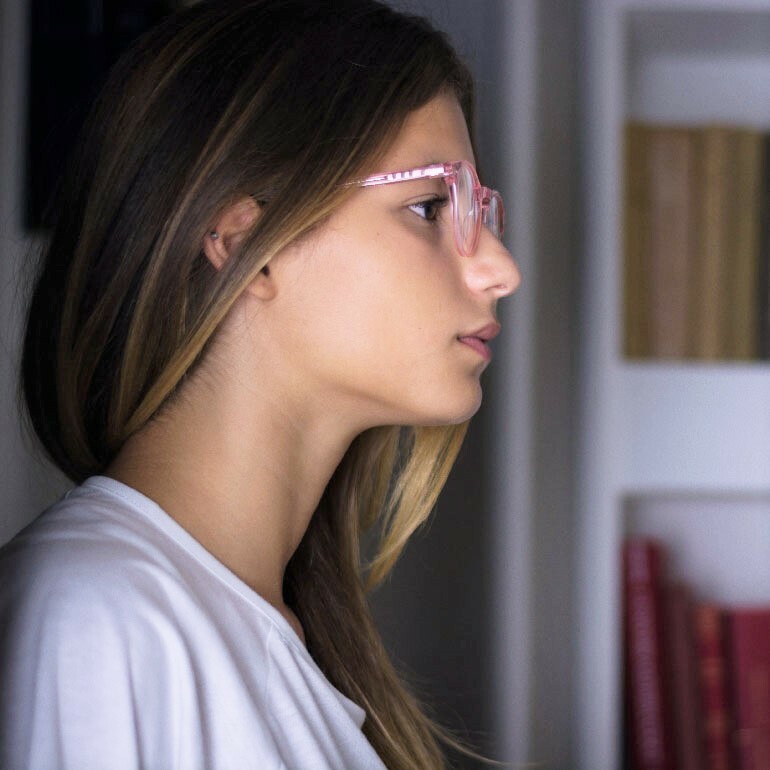 Blush Pink is a wonderful clear transparent pink color for these Rounded-Squared Glasses. 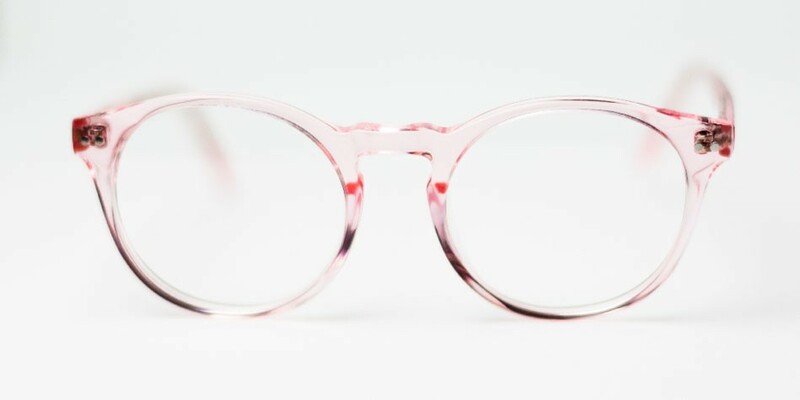 This color is for those who want a refreshing new look, it will indeed make your eyes smiling. 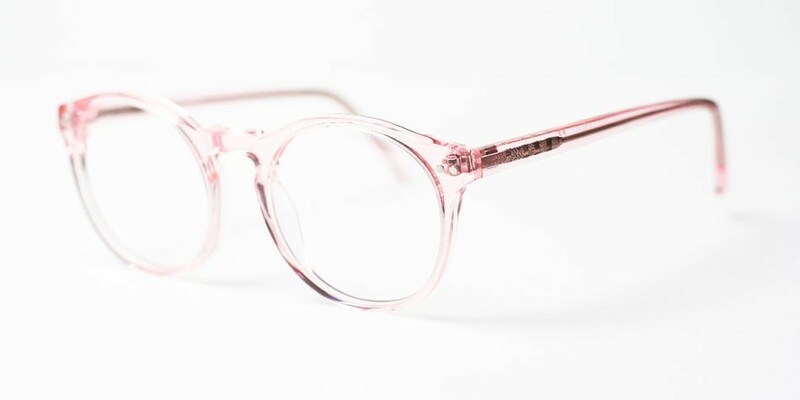 But yet i wonder, isn't this a wonderland color?..